Reverend Mary Lynne Moore came to Parkview Baptist Church as Director of The International Learning Center (ILC) in September 2011. From April 2006 through August 2011, she also served as director of ILC when ILC was sponsored by Santa Fe River Baptist Association. 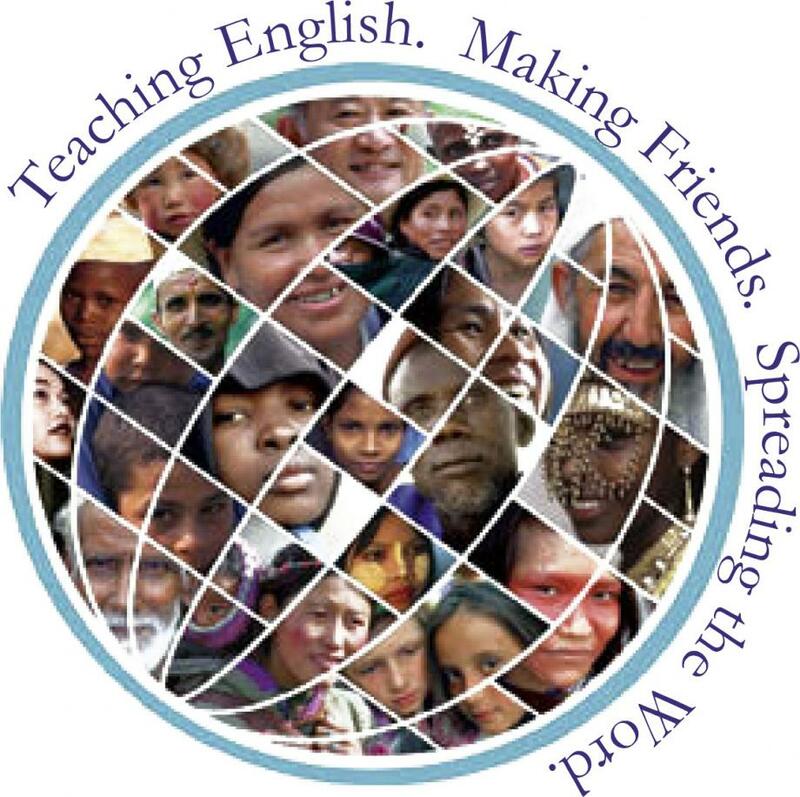 The ILC is a not-for-profit ministry which offers adult internationals the opportunity to learn conversational English and American culture. Prior to directing ILC, Mary Lynne served as chaplain, religious educator, youth and family minister, counselor, and administrator. She is married to David E. Moore, a retired field engineer for NCR Corporation. Mary Lynne is a graduate of Virginia Polytechnic Institute and State University, Blacksburg, VA (BA Psychology) and of Southeastern Baptist Theological Seminary, Wake Forest, NC (MDiv; Religious Education). 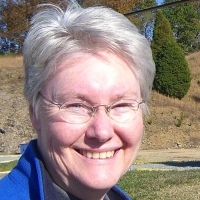 She completed Clinical Pastoral Education – Basic Unit at Detoxification and Rehabilitation Center, Roanoke, VA. She was ordained to Christian Ministry in August 1979 by Oakland Baptist Church, King George, VA.
As ILC director, Mary Lynne functions as cross-cultural literacy missionary: She recruits, trains, and encourages a growing team of multi-faceted volunteers who staff the ILC learning community and serve more than 100 international students annually; she provides instruction and guidance for students and their families; she presents daily devotional times for which a Bible passage is used as text for the teaching of English. Mary Lynne also links with area churches to promote awareness of, and the need for, the ILC; she communicates the importance of focused prayer and intercession for staff and students; she raises financial resources to support this important cross-cultural ministry. She prays for people to be aware of, and responsive to, the ways in which God would motivate them and others to have a part in reaching the nations of the earth. As they participate in this unique cross-cultural ministry, they can be involved in international missions and sleep in their own beds at night!